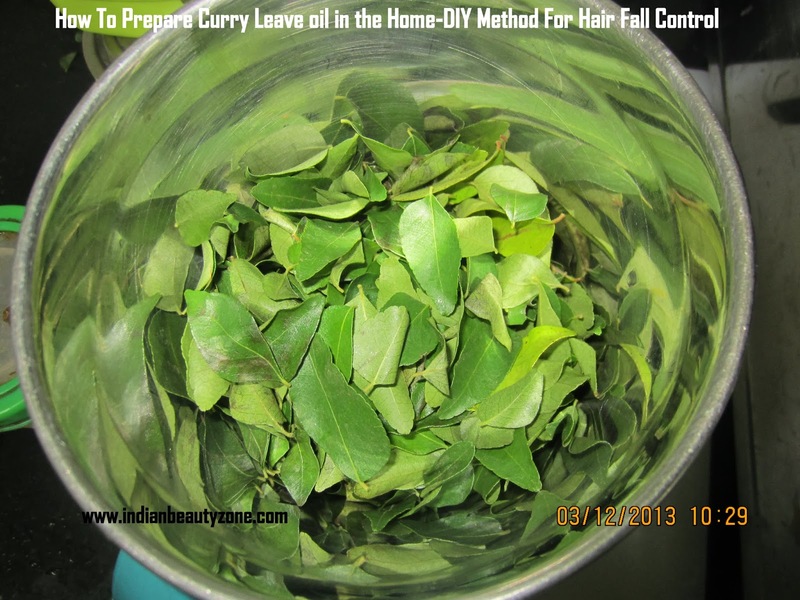 Take 3 bunches of curry Leaves or (Karuvepillai). Coconut oil 500 ml. Remove all the leaves from stem and wash them with water and allow them to dry in the shade so that there is no water content. 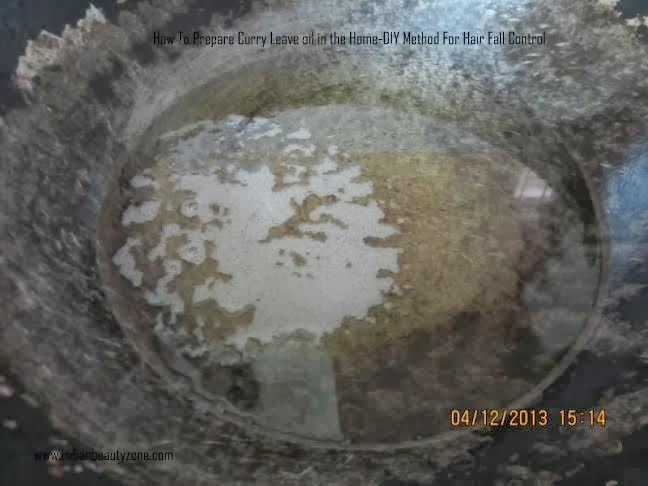 After the leaves are dry grind the curry leaves to a paste .Pour a cup of pure coconut oil into a pan and heat the oil in low flame. 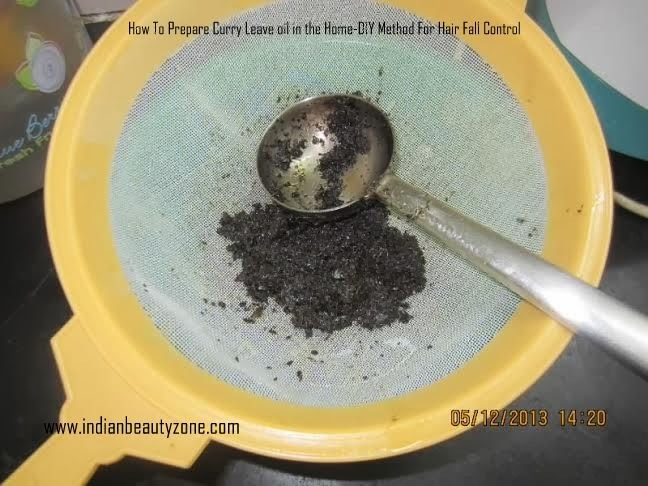 After the two minutes add the curry leaves paste to the oil and boil for sometime till the green color of the paste become dark .Switch off the flame and allow to oil to cool .Filter the oil and pour into a desired bottle. Homemade herbal curry leaves oil is ready to use. This is the local very old form of homemade hair oil recipe. You can definitely rely on it. And do not forget the fact that when you starts to follow a new method your hair and scalp may reject it. But do not worry. If repeatedly apply the oil it will become suitable for you. This method is easy and safe one which has no side effects like harmful chemical hair oils. 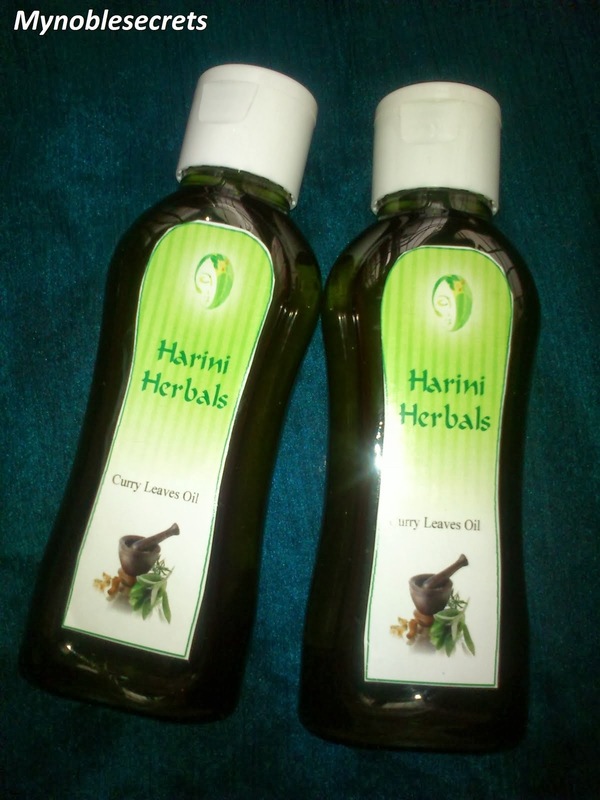 You can use it as a regular hair oil or use it weekly thrice for best results. 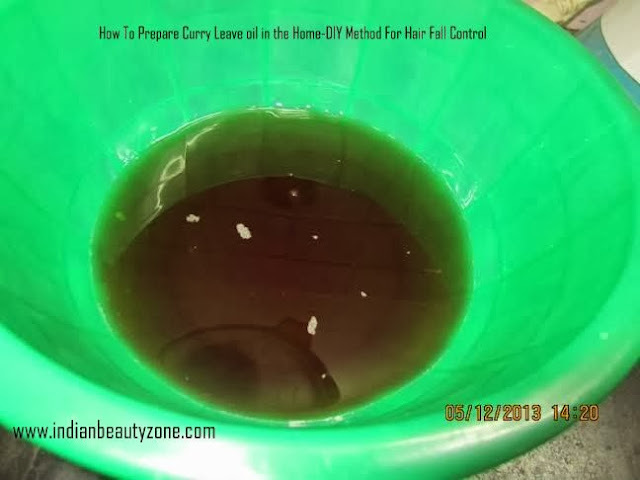 You will love the results that this hair oil gives you shiny hair and controls hair fall, this will increase your hair growth. 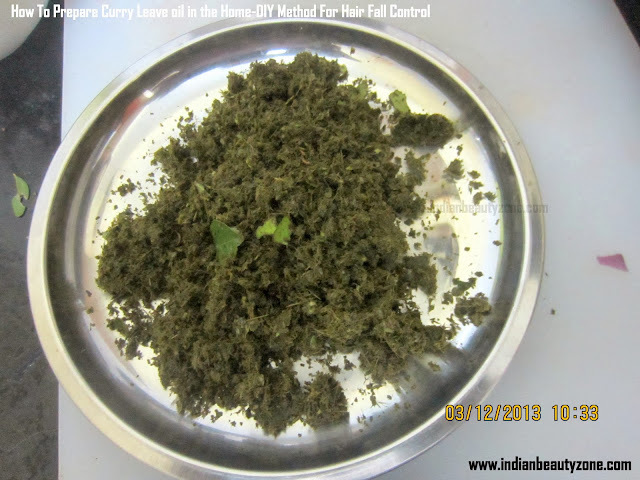 Natural and herbal products always gives slow results only, but the results will stay for long.